Enjoy FREE delivery and installation in our service areas with the purchase of an RV carport. Don’t settle for a one-size-fits-all approach. We allow you to customize everything from the style of roof to the color of the carport. 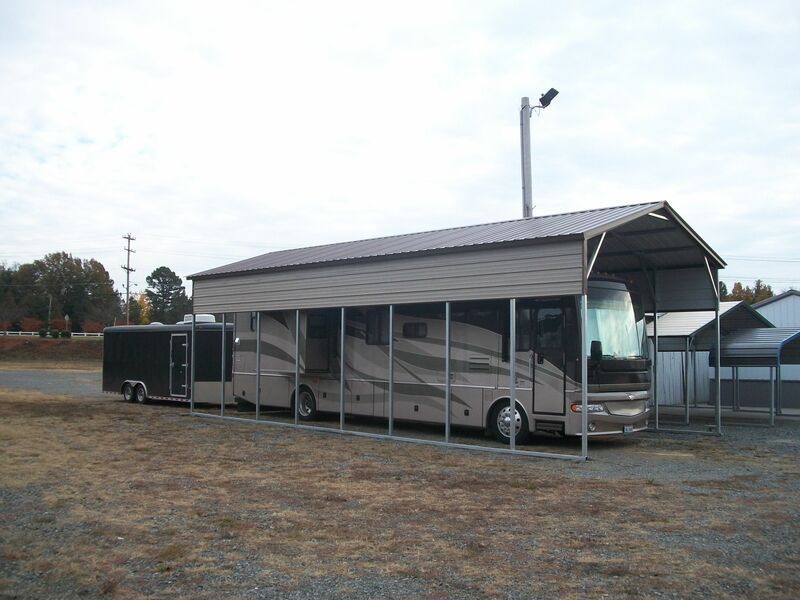 We provide high-quality RV carports at competitive prices. 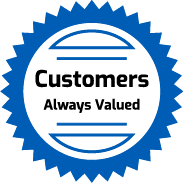 We strive to always be fair and offer the lowest prices possible to our customers. In select service areas, we will provide free delivery of your new RV carport. Ask us if you qualify for this extra perk. Unable to afford an RV carport right now? If you live in one of our select service areas, we have rent-to-own financing options available. 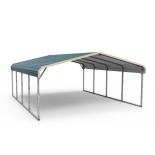 Interested in how much it will cost to build the exact RV carport you want? Talk to us today and receive a no-obligation quote. Our metal RV covers and custom shelters offer protection against sun, rain, wind, snow, hail, and more. 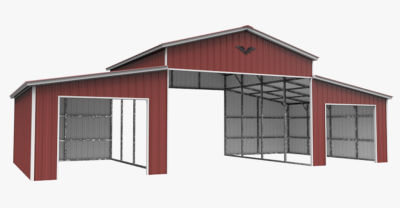 We only use the highest-quality steel components, so your carport is extra resistant to all sorts of environmental hazards, including wind damage and rust. Long-lasting construction guarantees years of protection for your vehicles and storage, saving you money on costly repairs and replacements. With many custom options available at reasonable prices, you’re sure to get the exact carport that you want. 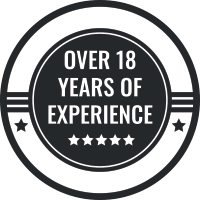 At Wholesale Direct Carports, we work with the top manufacturers, which means you can count on the quality of every single component of your new RV carport. 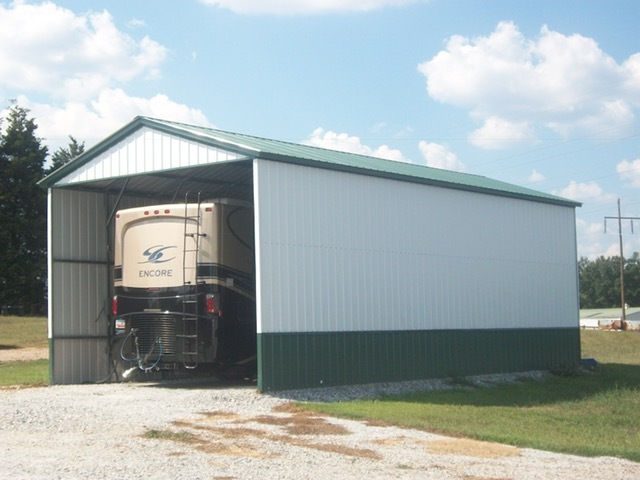 Whether you are looking for a full enclosure, partial enclosure, or something in between, we can work with you to customize the ideal RV carport for your needs. Reach out for a free no-obligation quote to learn more about pricing for your specific RV cover needs. While the above outlines the standard features of our RV covers, the options for customization are nearly endless. We allow you to fine tune what your carport will look like, how large it will be, and what extra features it will boast. Our goal is for you to be 100 percent satisfied with the final product. That way, when the day comes that your carport arrives, there are no surprises and you have exactly what you need. As you go about designing your carport and deciding on every detail of the build, take some time to walk through the following questions. This will help you craft the perfect RV cover for your needs. What will I be storing? So it is fairly apparent if you are looking for an RV carport that you will be storing a recreational vehicle inside. However, your RV isn’t the only thing that might be stored under this cover. You might also need to store extra camping gear, tools, kayaks, ATVs, and more. Think ahead about every item you might hope to fit inside this covered space. 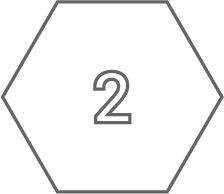 This will help you determine the right size for your needs. Traditionally, we often don’t think of a carport featuring walls. However, with Wholesale Direct Carports, you can customize your carport to feature a variety of wall choices. 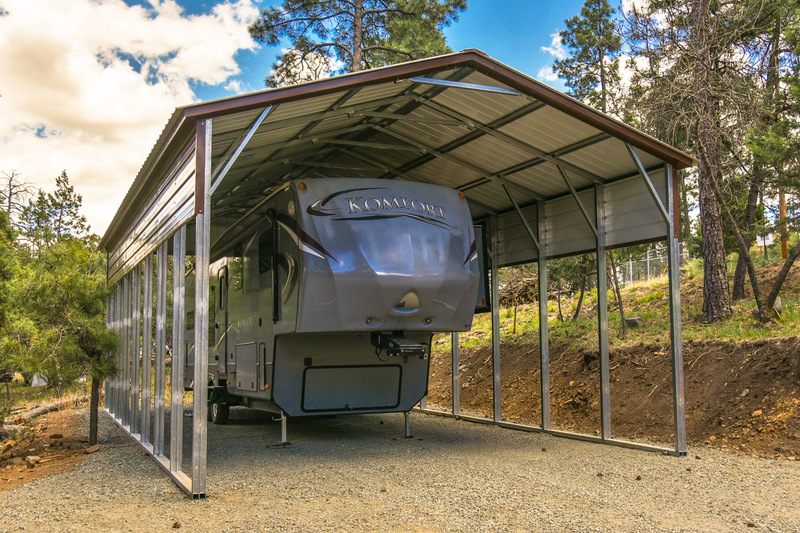 From partial walls that simply block out a little more of the elements to full walls, you can decide exactly how you want your RV carport to be. If you live in an area where the weather is a major concern and you hope to protect your RV fully, you might want to consider at least a partial enclosure. This will keep driving snow and rain from damaging the exterior of your RV. What is the climate in my area like? 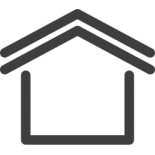 We provide an array of options when it comes to the materials utilized in your build. If you live in an area where there are heavy amounts of precipitation or wind, it might be worth upgrading to a higher snow and wind rating. 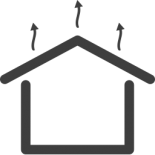 We provide wind ratings from 105 miles per hour (mph) winds to 170 mph winds. We also offer snow ratings from 35 pounds per square foot to 65 pounds per square foot. If you need a specific rating for your RV cover, please let us know during the design process. Do I need a specific color? As you browse through our array of RV carports, you will notice our variety of options in color schemes. You can opt for a color design that we have already paired together or you can talk to us about color matching. We can work with you to ensure that if you have specific color requests they are met. Otherwise, we will be happy to suggest some of our most popular color schemes. Ready to design the perfect RV cover? Customize your metal RV cover today! You want to protect your RV from the elements. It is as simple as that. Here at Wholesale Direct Carports, we think the process of designing your RV cover should be equally simple. While we don’t simply take a one-size-fits-all approach to the process, we do make it easy to customize your RV carport. From the first moment you reach out to us to the day your new RV carport arrives, we want everything to go smoothly and quickly. You contact us and provide you with a quote on the project. Next, we work with you to customize the carport to your exact needs. Once the design is finalized, we prefabricate the structure. Lastly, the carport is delivered and you can have it professionally installed. As you can see, we make it as simple as we can for you to get the customized RV carport that you need. If you live in one of our service areas, you also might be eligible for free shipping and professional installation. Talk to us today about what your specific RV cover needs are, and we will get to work building the perfect structure for protecting your treasured vehicle. We help you find exactly what you want. 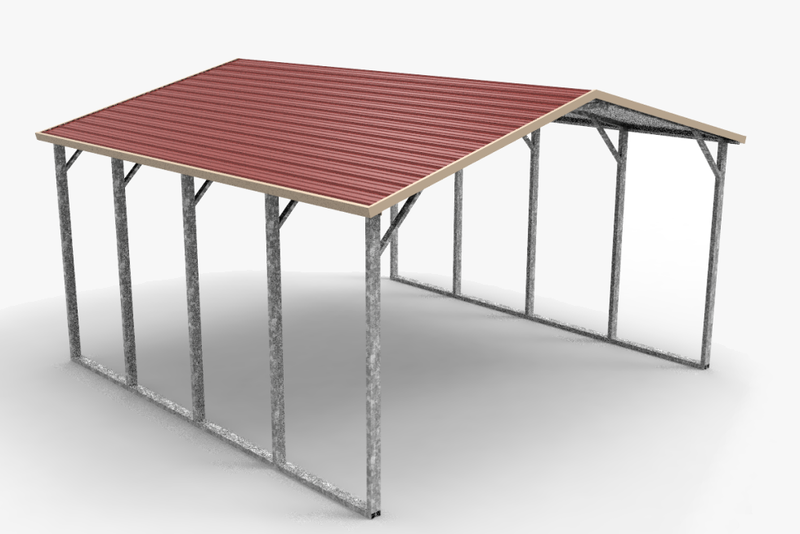 Sure, you could purchase a standard old carport from anywhere that sells prefabricated structures, but would you wind up with the right structure for your needs? Here at Wholesale Direct Carports, we believe that customization is key. After all, you want to ensure that the RV carport that you purchase will actually provide the protection you need. Not only that, but customizing allows you to utilize the space for more than just pulling your RV in after a long weekend camping. We can help you design the perfect cover for an array of needs. Check out the myriad of ways you can benefit from customizing your RV cover with our team. 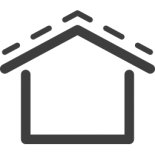 Which roof style is right for you will depend upon a variety of factors, such as the climate where you live and the height of your RV. We will work with you to ensure that the right roof style is chosen so that there are no surprises the day your RV cover arrives. From exact measurements to make sure that your RV will fit comfortably into the space to specific design choices that will enhance your property’s appeal, we will help you choose the perfect roof for your RV carport. Our standard roof features rounded corners and horizontal roof panels. 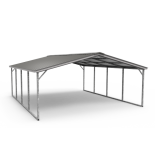 The “basic” of carport designs, this is typically the most economical and affordable product. Our boxed eave style roof is an “A” frame with horizontal roof panels. An upgrade from our standard style roof, this is a stylish option while still remaining affordable. Our vertical style roof features an “A” frame with vertical roof panels. Due to the vertical panels, this is a great choice for preventing rain and snow from “standing” on your building. If you live in a heavy precipitation area, this is a must. Not only can you customize your roof to meet your specific needs, but you can add on extra details to ensure that your RV carport is exactly what you want. If you are already making the investment in this new structure, you might as well make the most of it! Think about the following details as you go about customizing your RV cover. 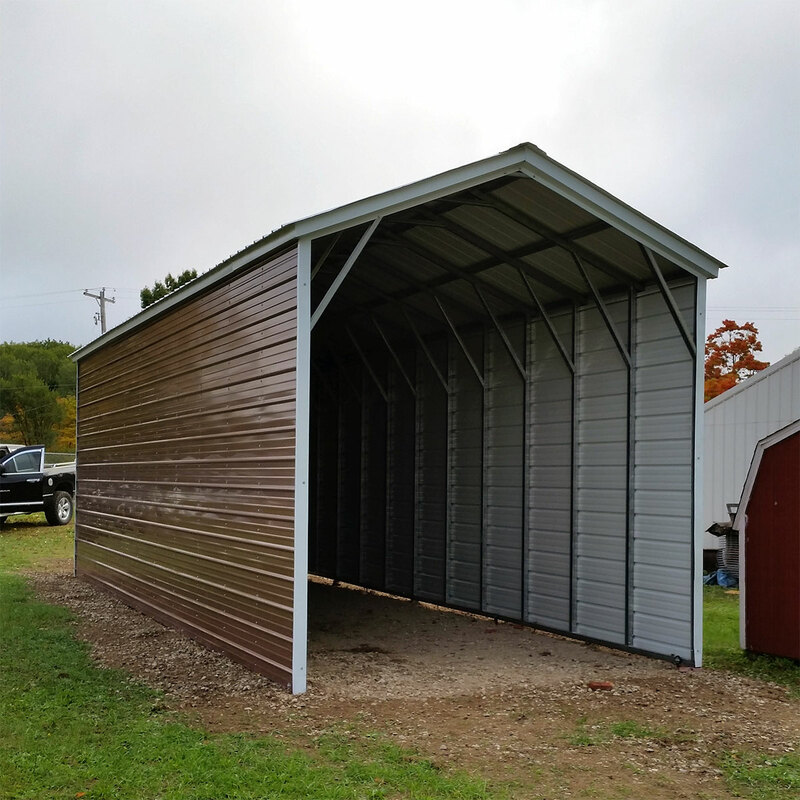 Carports don’t always feature walls but with our customization process, they sure can! If you want to add partial walls or full walls, we can help. 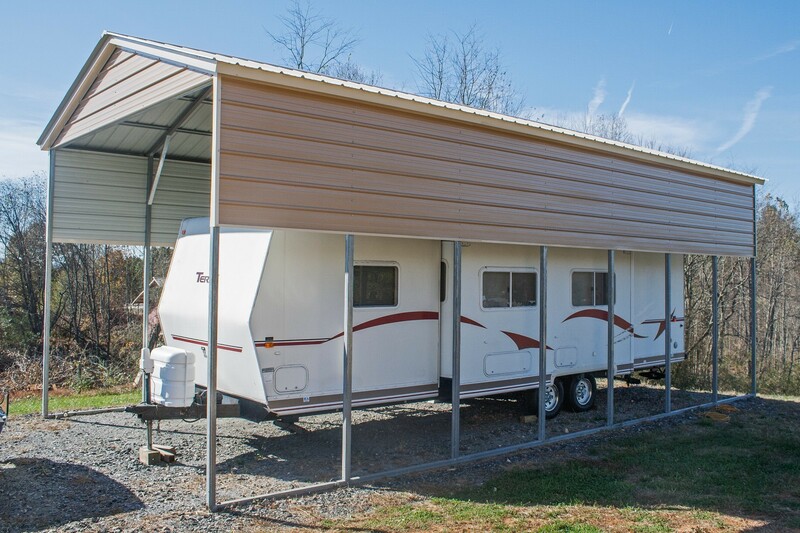 We will work with you to make sure that your RV carport offers the exact protection you need. If that means adding in a small wall here or there, we can do it. 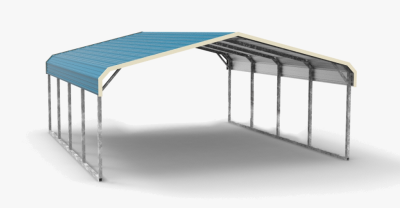 Do you want more than just a stand alone carport? 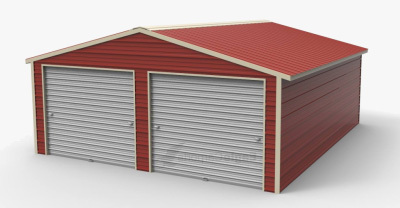 We can help you add on a protected shed area, a protected space for working under, and more. 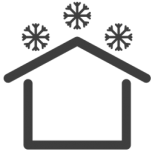 Talk to us about all our custom metal building options. Don’t settle for an ugly metal building. Choose the perfect color scheme to ensure that your new RV carport makes your property look better than before. We offer an array of color choices, and we can also provide you with color matching to keep things consistent. Ready to build your custom RV cover? 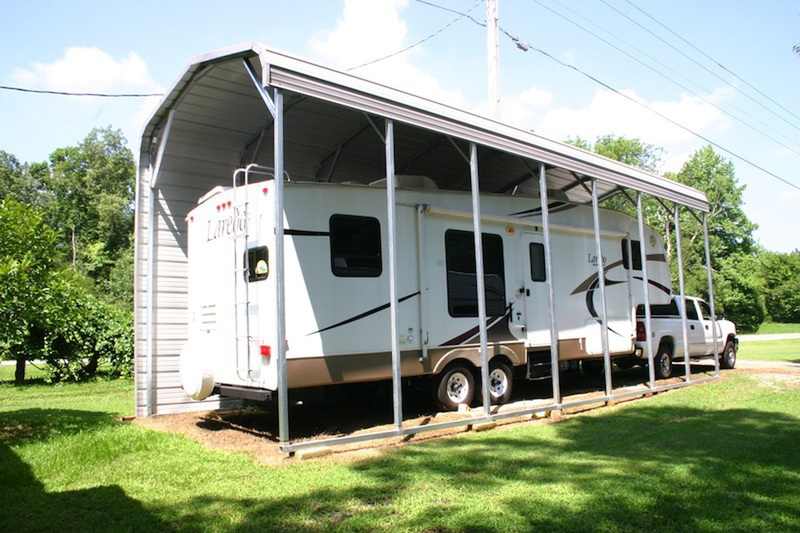 What Can I Use My RV Carport For? The most obvious reason you are purchasing an RV carport is to provide covering for your RV. 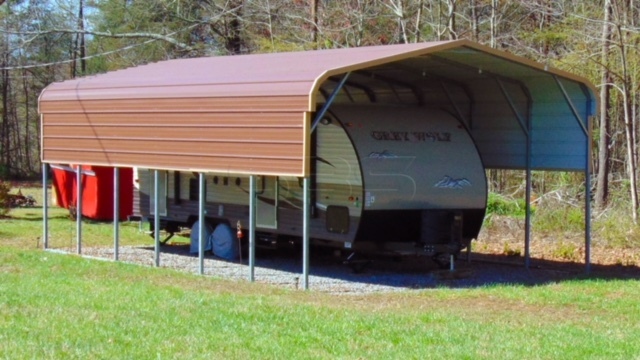 However, an RV carport can be utilized for a myriad of other uses as well. By choosing multiple purposes for your new carport, you can make the most of your purchase. Make sure you think through everything you might want to do with the space so that you can design it accordingly. Is your home a mess of clutter? Is your attic bursting at the seams? The good news is that your new carport can act as a protective covering where you can organize excess belongings. Simply move your clutter into tubs and bins and store under your RV carport. Your RV is probably utilized to take you on numerous adventures. Odds are good that on those adventures, you bring along a lot of gear. From outdoor camping stoves to kayaks to chairs, you can use your new RV carport to keep it all out of the elements. Do you like to work on small projects, such as carpentry or repairs? Your RV carport is a great place to get out of the rain and continue working on your projects no matter the weather. Add a little extra room to your design for a workshop space. As you can see, there are more reasons than just storing your RV to invest in one of our RV carports. 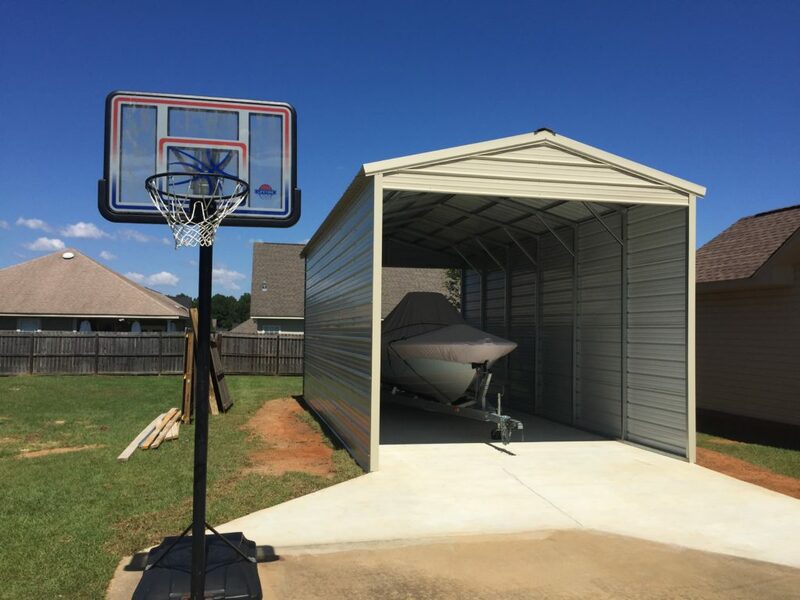 Pull your boat inside, store your gear away from the elements, and enjoy the added protection of our custom metal buildings. When it comes to choosing who you will work with for your RV carport, we know you have options. 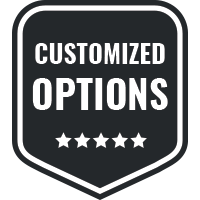 Our team would be honored to be your choice for all your custom metal builds. 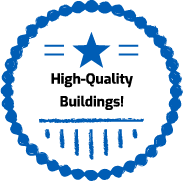 We believe that we can offer you the very best on the market, and we always strive for your 100 percent satisfaction. Check out the reasons why Wholesale Direct Carports is the ideal choice for your RV cover. 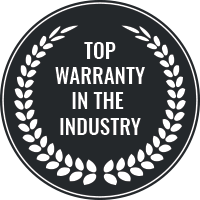 Our company is founded on extremely strong relationships with the best manufacturers around. 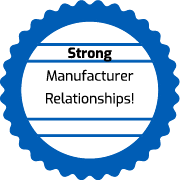 We work hard to maintain these relationships so that we can pass on incredible savings to you on the highest quality products. You can count on us for a high-quality RV cover. You won’t need to worry about it handling whatever the elements throw its way. Investing in a quality product means that you can enjoy long-term use of your new carport. 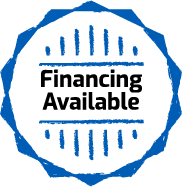 If you are worried about the up front cost of a new RV carport, talk to us about our financing options. 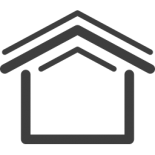 In select areas, we offer rent-to-own financing, which can make the purchase more accessible for you. Don’t settle for being second place. At Wholesale Direct Carports, we put you first. 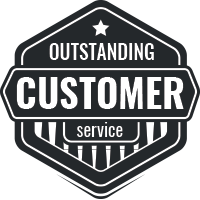 Our customer service is a top priority and that doesn’t end when the sale is made. From start to finish, you can count on us to be there to help you with whatever you need. Are you ready to get started? Reach out to our team to talk about the exact RV carport you need. 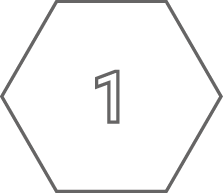 We will provide you with a no-obligation quote on your design and work with you to make sure you receive the exact structure you want. Our metal RV carports and custom shelters offer protection against sun, rain, wind, snow, hail, and more. We only use the highest-quality steel components, so your carport is extra resistant to all sorts of environmental hazards, including wind damage and rust. Long-lasting construction guarantees years of protection for your vehicles and storage, saving you money on costly repairs and replacements. With many custom options available at reasonable prices, you’re sure to get the exact carport that you want.